With the hot sun safely tucked below the northern hemisphere, Christmas time is the hour of the Ginger. Only now will your favorite redhead begin shedding her habitual layers of SPF. 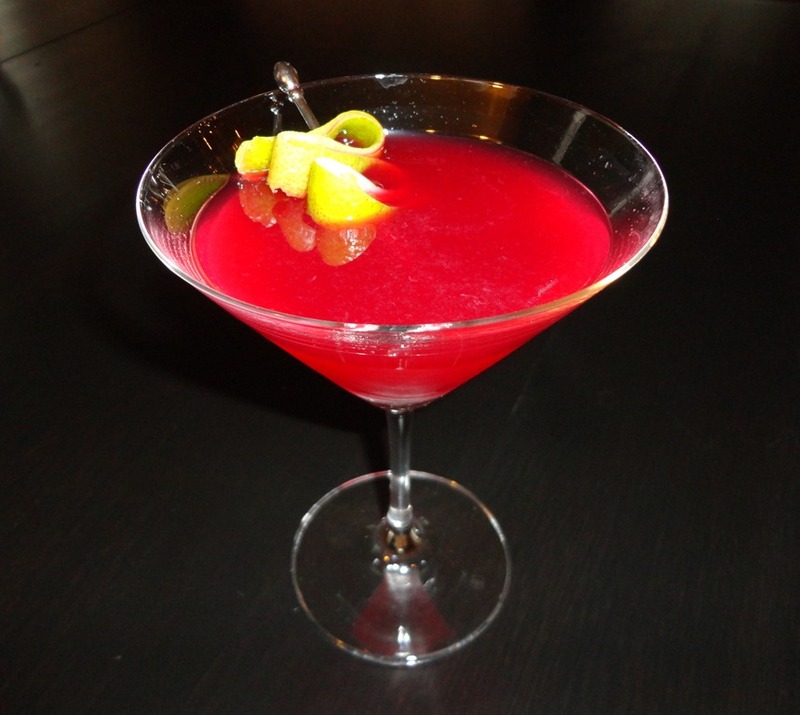 Like most Gingers one might find under the mistletoe, this holiday cocktail is a little tart and a slightly sweet. So pucker up buttercup, or someone else may slide in and steal your Ginger Kiss. Cheers! When was the last time you ordered a Sea Breeze? 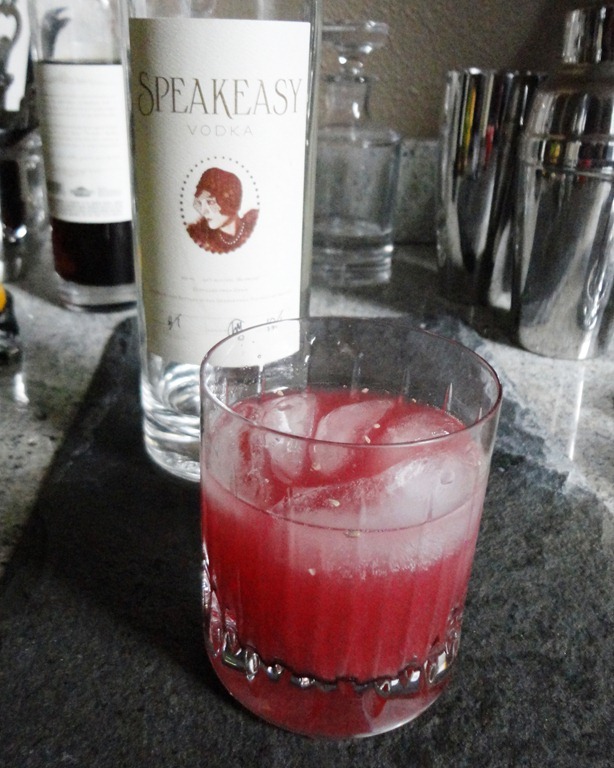 It’s a delicious cocktail with a terrible name. Something about it conjures up images of blue haired ladies, lounging in Boca Raton, ordering one too many Sea Breezes from that extremely patient cabana boy they’ve been flirting with all day. It’s a bit awkward. which is the same way I feel when I order one, kind of awkward. Here’s a holiday twist on the original. Hopefully this namesake evokes images of Santa’s sleight ride instead of his retirement plans. Place ice in a rocks glass. Add all of the ingredients and stir. Serves one. Barware is one of my favorite things. Anytime I’m in a housewares store, I inevitably linger the longest in this section. There’s something very satisfying about having the ideal glass for every drink on any occasion. This summer I was lucky enough to inherit a set of solid silver cups (with matching ice bucket.) Visually, they are a unique addition to my barware collection. Functionally, they actually insulate your cocktail and keep it cool. Win, win. Drinking hasn’t been this awesome since Mad Men. Add lime juice and vodka to a shaker full of ice and stir. Pour mixture into a copper mug* and serve over ice. Top up with ginger beer. Garnish with a few mint leaves and a slice of lime. Serves one. 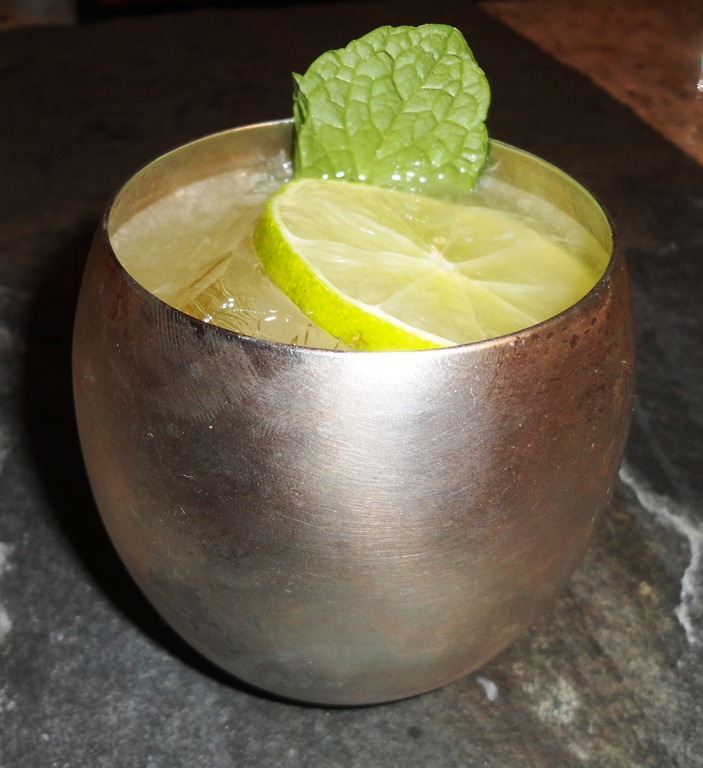 *The Moscow Mule is traditionally served in a copper mug. If you don’t have one on hand, we suggest a Collins glass. Whether you’re in the ski lodge after shredding the gnar or your name is simply,”the Dude,” this cozy comfort cocktail will take the edge off the cold outside. Add all ingredients to a shaker full of ice. Shake vigorously. Pour over ice. Serves one. Sunday Funday… It’s an epic day filled with football, gambling, and chicken wings. But before you double down on Saturday’s nonsense, a little hair of the dog might be in order. If the Super Mimosa isn’t your rally style, or you drank all the bubbly yesterday, our Bloody Mary recipe will get you back to fine form in no time. 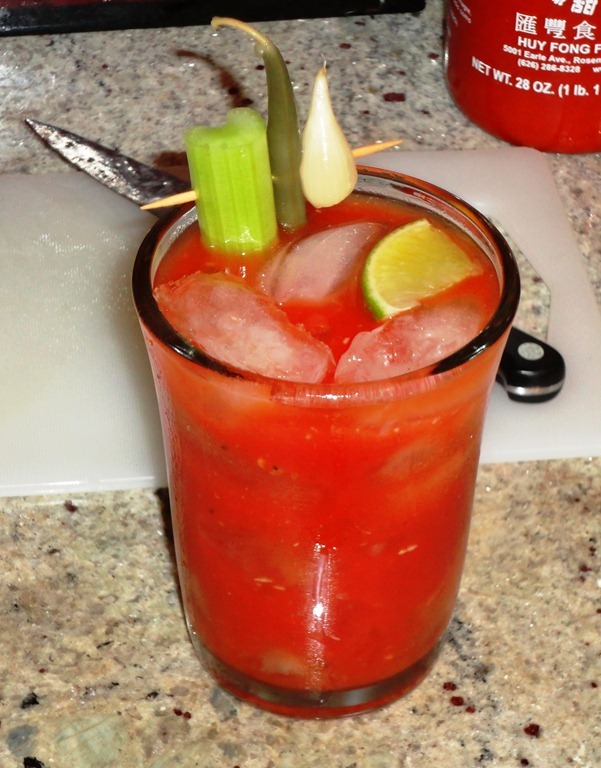 Make mom proud, there’s (probably) a full serving of vegetables in every glass! Fill a shaker with ice. Pour in vodka and tomato juice. Add remaining ingredients and shake vigorously. 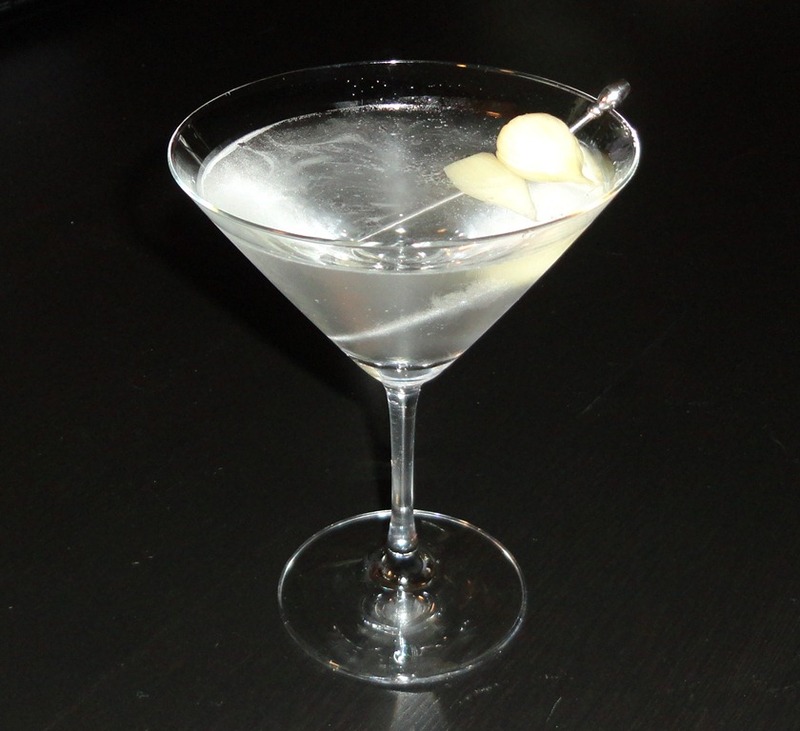 Pour and garnish. Serves two. Pour the vodka, followed by the bubbly into a glass. Top off with the juice of your choice. Toast, clink, drink! Repeat. 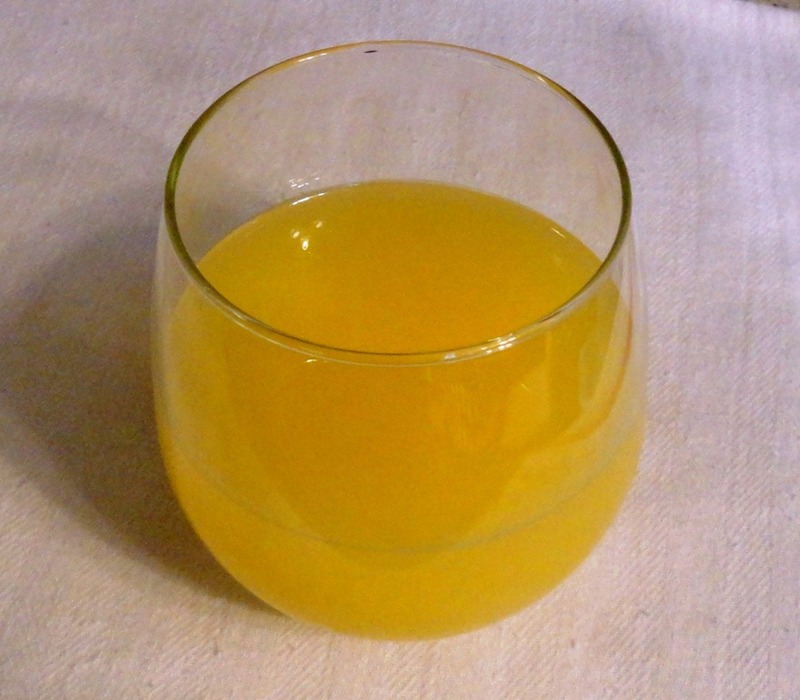 Not unlike holiday traditions, some cocktail recipes are often considered sacred. Nostalgia tells us there are some things that should never change. But lately we’ve been wondering, after 50 years of using the same green bean casserole recipe, isn’t it time for an update? When it comes to mixers, nothing beats fresh squeezed juice. 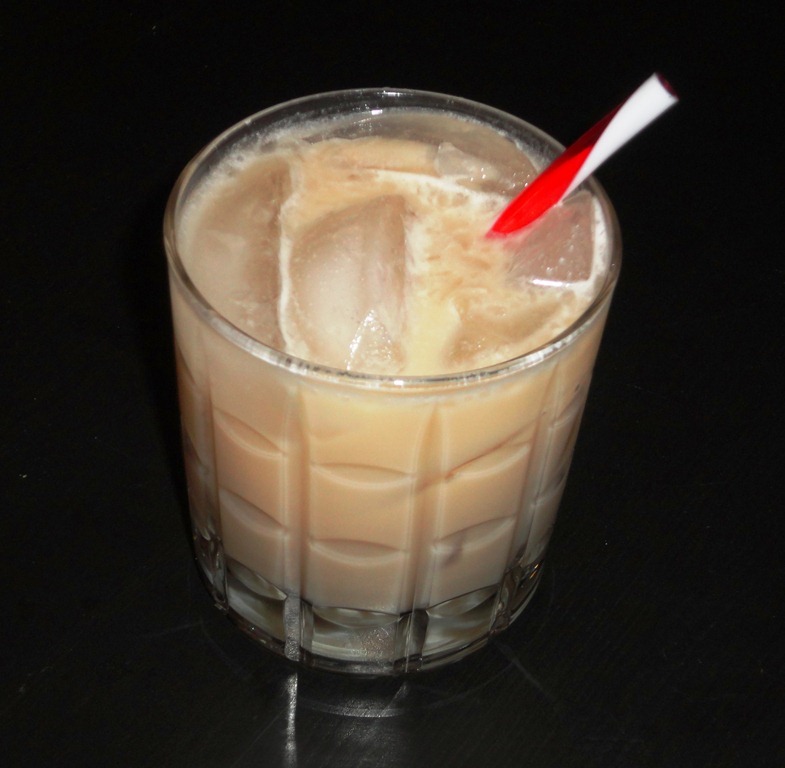 A classic Greyhound is one of our favorite cocktails. With this next recipe we’re putting a new twist on an old favorite. Fill a glass with ice. 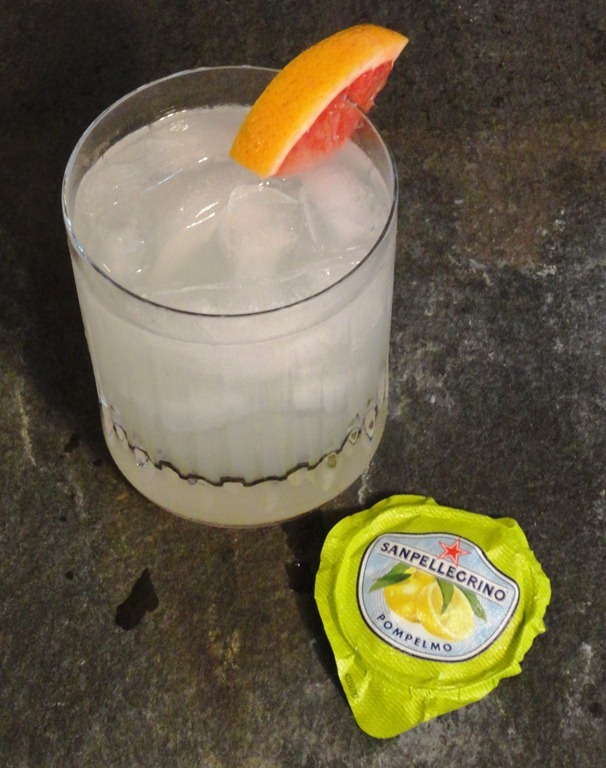 Add vodka and top off with San Pellegrino Pompelmo. Stir and enjoy. Serves one.